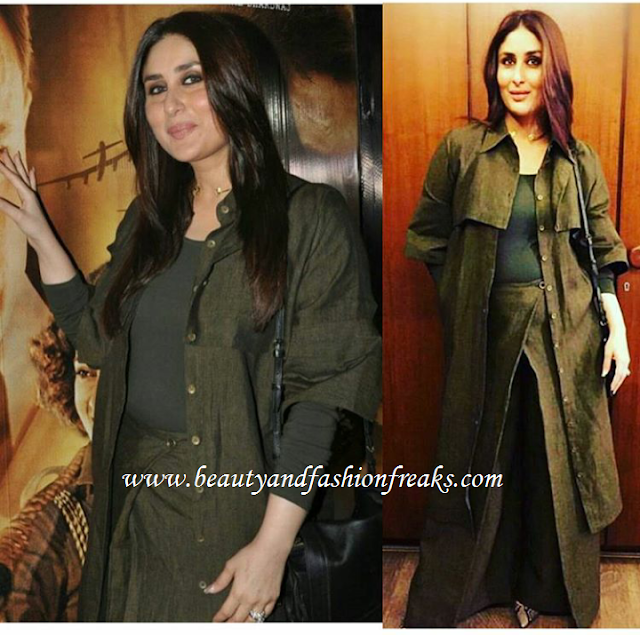 Wearing a Chola by Sohaya long jacket with matching pants and black full sleeves top, Kareena took in a screening of Saif’s movie Rangoon. 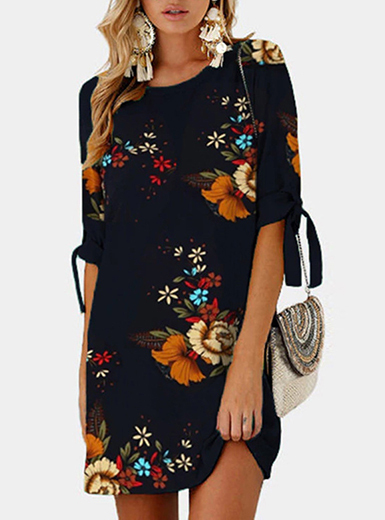 With her middle parted hair down, she completed the look with a pair of Jimmy Choo pumps, Eina Ahluwalia choker and her Jerome Dreyfuss shoulder bag. This was a refreshing change of pace to see Ms. Kapoor in those easy separates, the actor looked fantastic! Anushka Sharma’s Photo-Shoot For GQ India: Hot Or Not? ?